Articles in a technologically advanced era can be deceptive and "troll" readers. Writers will create content with loaded headlines that evoke emotional responses of readers. The goal is to get clicks on a post through a provocative headline. But, like many things in writing and advertising the line can get blurry depending on the situation. It is hard to tell whether the headline is an opinion piece or a trolling piece. When I think about publications that troll readers I think of the magazine Cosmopolitan, crappy blog pages like the Odyssey, and the opinion sections of popular newspapers. Almost every single Cosmopolitan article I have ever read trolls readers. Cosmopolitan likes to play on it's audience's emotions (mostly young women) with their trolling pieces. Popular story lines in Cosmopolitan concern the lifestyles/ social lives of young women and run along the lines of "Why Men Like....." or "Why Tequila is Good For You", etc. Cosmopolitan is one of the more obvious trolling article distributors. More examples of trolling articles can be found on blog pages like the Odyssey and Buzzfeed. These trolling articles are all over Facebook and appeal to all different audiences sparking emotions through articles on anything from politics to beauty and health. These articles are viewed more and more each day thanks to social media. In an age of media distrust it is hard to tell whether an article is trolling or an opinion. Neutral newspapers and most magazines have an opinion section that doesn't intend to troll, but lines tend to blur. Leah Finnegan, former New York Times opinion section journalist wrote an opinion piece about opinion pieces in her blog Leah Letter called "Opinion: Trolling is not Opinion". In Finnegan's article she discusses the importance of an opinion section in an arguably drab business newspaper. She says the opinion section should not "seek to confirm it's reader's values, but challenge them." 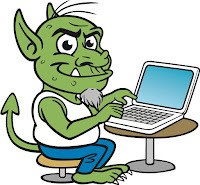 Finnegan criticizes editor James Bennet in her piece, saying he loves to troll in the opinion section and has trouble with basics like fact checking and distinguishing between trolling and opinion pieces. She discusses how under Bennet's time as editor the NYT opinion section received record internet attention. But, most of that attention was negative and he would use trolling headlines to get "angry clicks" and basically fire up readers. An example of a trolling piece that was published while Bennet was editor that Finnegan gave was when op-ed writer Erik Prince posted an opinion article online called "Identity Politics are Bad." Prince's whole identity was based on her politics and she is very outspoken about her beliefs. This is considered trolling because the article is made in effort to evoke an emotional response from readers and get them fired up. The article received a lot of shares because people were angry, not because it was a good writing that challenged readers beliefs. As journalists our #1 concern should remaining transparent and to not deceive our readers. 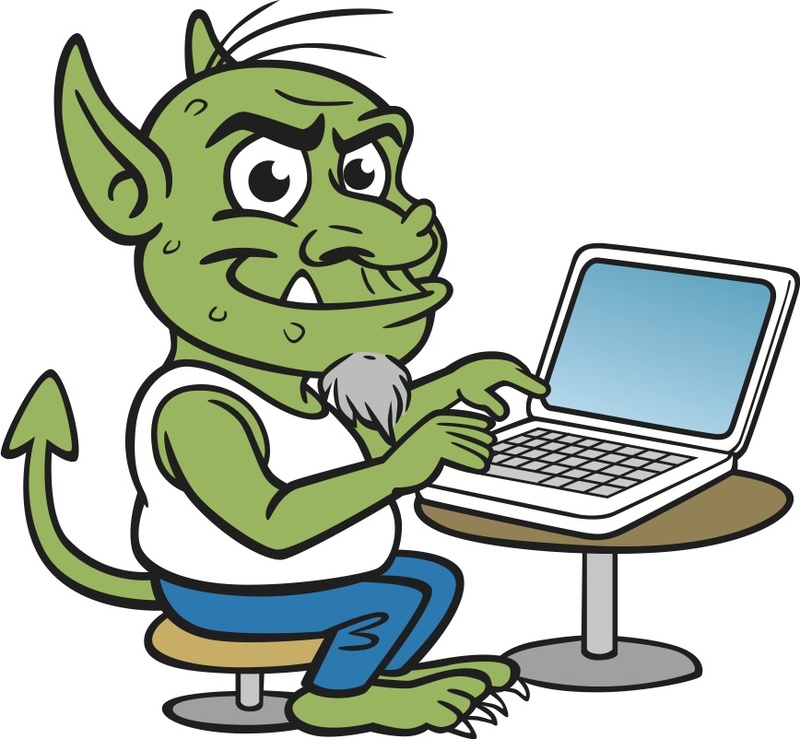 Trolling is deceiving and does not serve as a strong base to build readership. For my reputation's sake I would rather have less "clicks" and a lower readership than to troll my readers with crumby trolling or hypocritical articles like Prince. Researched, factual, and challenging opinion pieces are of more value than trolling articles. With the growth of technology and popularity of article sharing online grows it is important to remember to still remain ethical and adapt to technological changes.